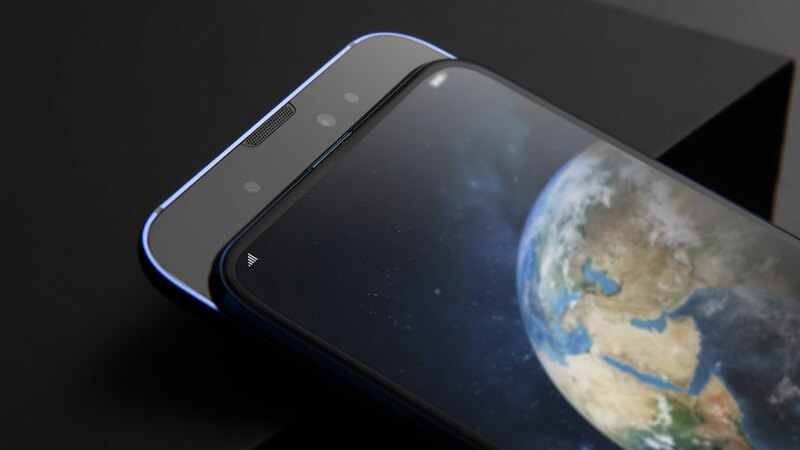 If Apple is usually successful in creating trends through innovation on the iPhone, this time OPPO can also be said to have succeeded in creating trends through its fashionable Find X smartphone. Because until now there have been several flagship smartphones that adhere to a slider design similar to the Find X. 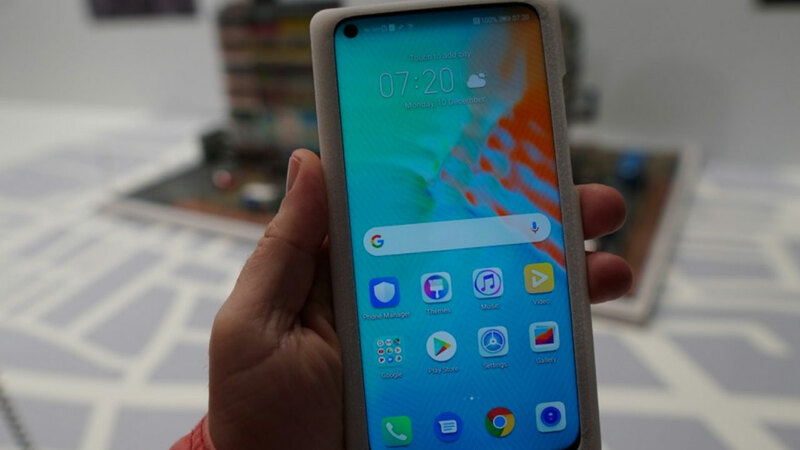 After previously there were Lenovo Z5 Pro and Xiaomi Mi MIX 3, now there is one more smartphone with slider design, the Magic Honor 2. This smartphone is still one parent with Huawei, offering six cameras as its main selling. The six cameras, three of which are in front and the other three behind. 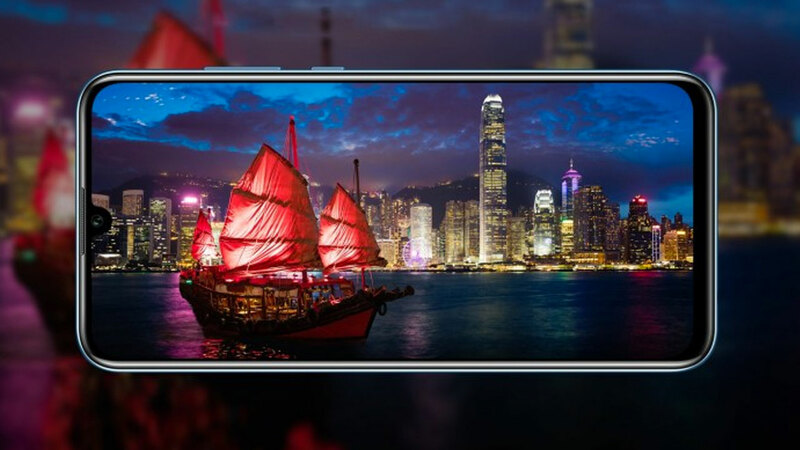 While the performance sector is supported by the Kirin 980 7nm chipset like the one in the Huawei Mate 20 series complete with 40 watt SuperCharge technology. Speaking of cameras, the three lenses in the rear body consist of a 16 MP main lens, 24 MP monochrome lens, and 16 MP ultrawide lens. Yes, this time Honor doesn’t include a telephoto lens like the Huawei P20 Pro or Mate 20 Pro. There are also three front cameras. Each 16 MP main lens is accompanied by two additional lenses, each with a 2 MP resolution for the needs of the depth sensor. There is also an infrared sensor to support the 3D face unlock feature that it carries. The first sale will start with a pre-order system starting November 6 in his home country, China. 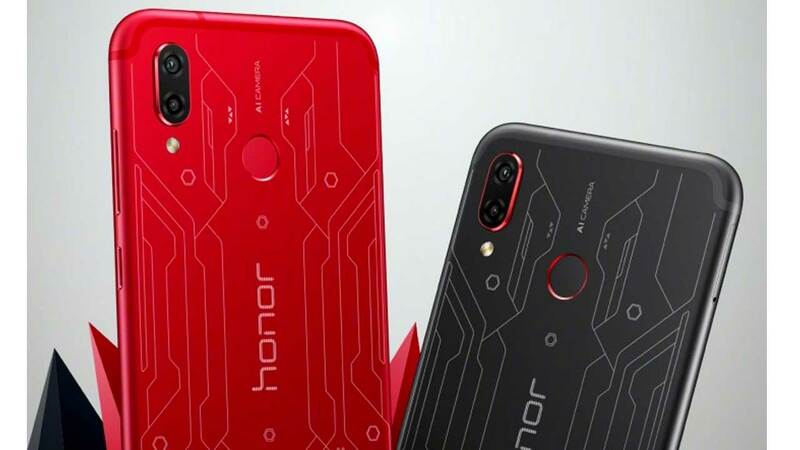 The latest flagship smartphone from Honor is priced starting at IDR 8.1 million for the lowest variant and IDR 10.5 million for the highest variant.